The 200 clubs of Toastmasters’ District 4 spans the San Francisco peninsula down to Monterey. 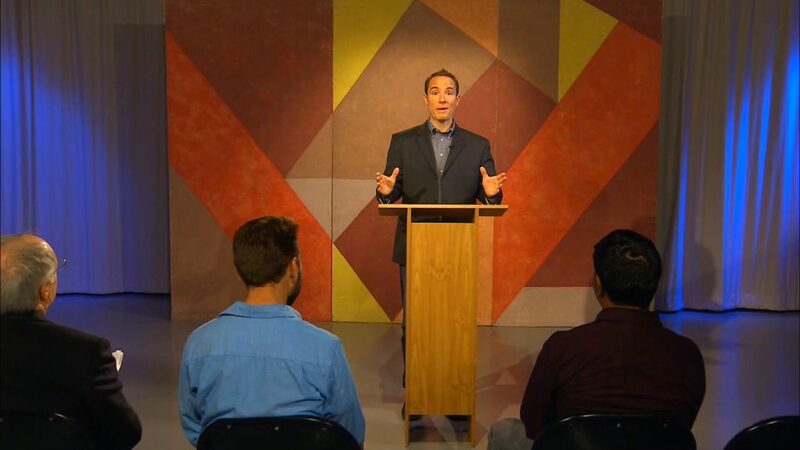 Toastmasters Bay to Bay is produced by District 4 Toastmasters as a platform for local Toastmasters to practice their public speaking skills on TV, and also lets non-Toastmaster members know what’s involved in a Toastmasters meeting. Are you a Toastmaster? Find out what’s happening in District 4. Not a Toastmaster? Tune in and see what it’s all about!